The legal battle between singer, Runtown and his former label, Eric Many Records continues. 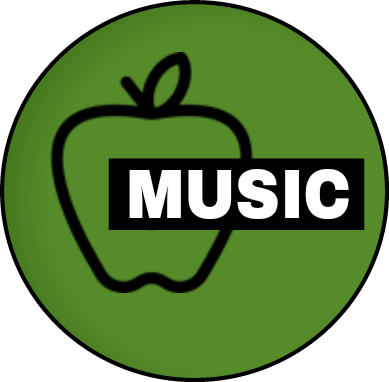 The label has filed a fresh case of contempt of court against the singer. In June, 2018, Runtown launched a label called Sound God Music Group and he released a track titled Unleash. Eric Many Records general manager, Johnson Adumike, has released a fresh statement in reaction to Runtown’s recent moves. 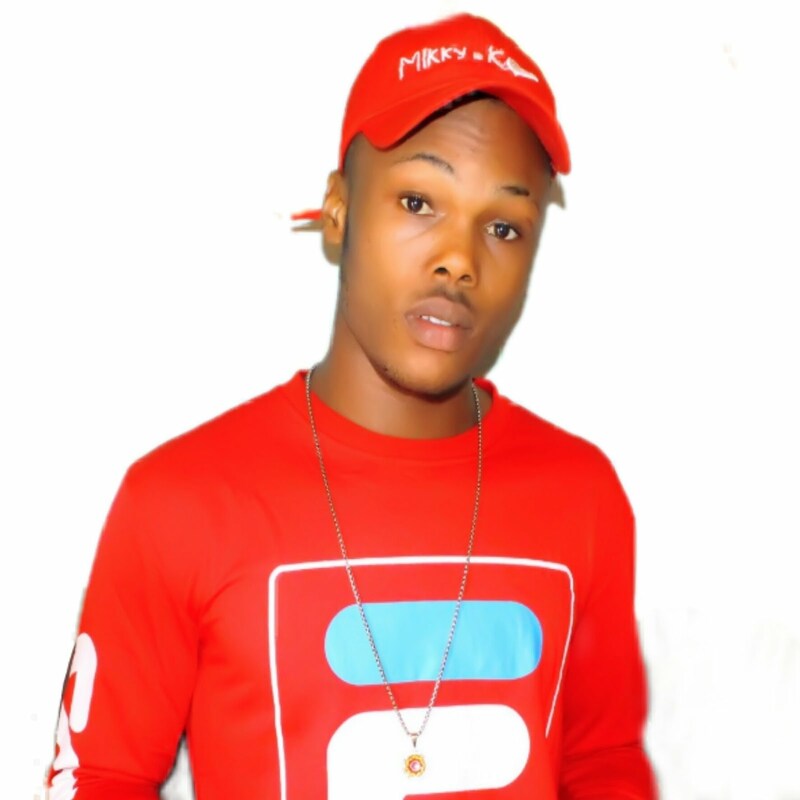 In the statement he reiterated that the singer breached his contract with the label and that he owes the label hundreds of millions of Naira. He stated that the label is aware that the singer is no longer interested in working with them and their demand in court is not to force the singer to continue with the label but for him to fulfill the terms of his contract which includes refunding the said sum and delivering an album to the label. “We are in Court with Runtown for his breach of our Recording Contract. 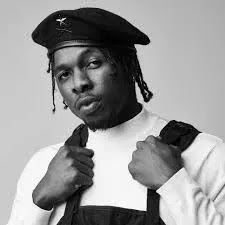 We sued him because while applying to the Registrar of Trademarks in Abuja to register professional names licensed to us during the duration of our contract, Runtown also unilaterally terminated our Recording Contract with him. While our Contract is supposed to fall due for expiration on 22nd June 2018, Ericmany has an outstanding balance of about N266,694,755.08 to recoup on our investment and expenses on Runtown. He also failed to deliver an Album which the Contract requires him to deliver to us during the Contract Period. Under the contract if there is outstanding money or Album by 22nd June, 2018, end of the Contract Period, the Contract enters into an Option Period of one year. Runtown has neither honoured the Contract Period nor the Option Period. Following our application, Abuja High Court made an Interim Order on 10th May, 2018, barring Runtown from any performance or recording of any song outside our Contract until the issues are sorted out by Court. The Judge also ordered that status quo be maintained until our Motion praying for this protection is decided. Yet on 27th June, 2018 Runtown released a new song outside our Contract. Determined to follow due process in our dispute with Runtown we have filed a Contempt of Court case against him. Following Court Order to serve Runtown by publication in the Punch, our Notice of Contempt of Court is published at page 22 of The Punch Newspaper today. 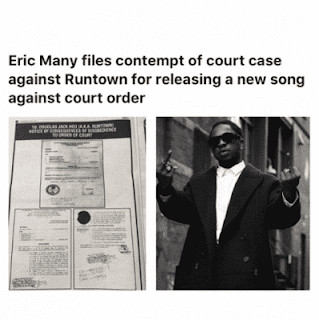 If he still fails to respect Court Order by removing the song, we will follow up with the next steps to ensure Runtown is committed to prison, since he is not above the law. If he felt the Court Order is wrong, his lawyer has already appeared in Court and filed papers. It is for his lawyer to show the Court that the Order is wrong. It is not open to Runtown to ignore Court Order. It is important to state that we are at home with the fact that Runtown does not intend to continue working with us. We are not in any confusion about that. We have therefore not asked the Court to order him to continue working with us. Our case is for recovery of our money and the Album he owes in line with the Contract. It is the duty of both sides to abide by Court Orders. So Ericmany will continue to rely on due process until we get justice’.